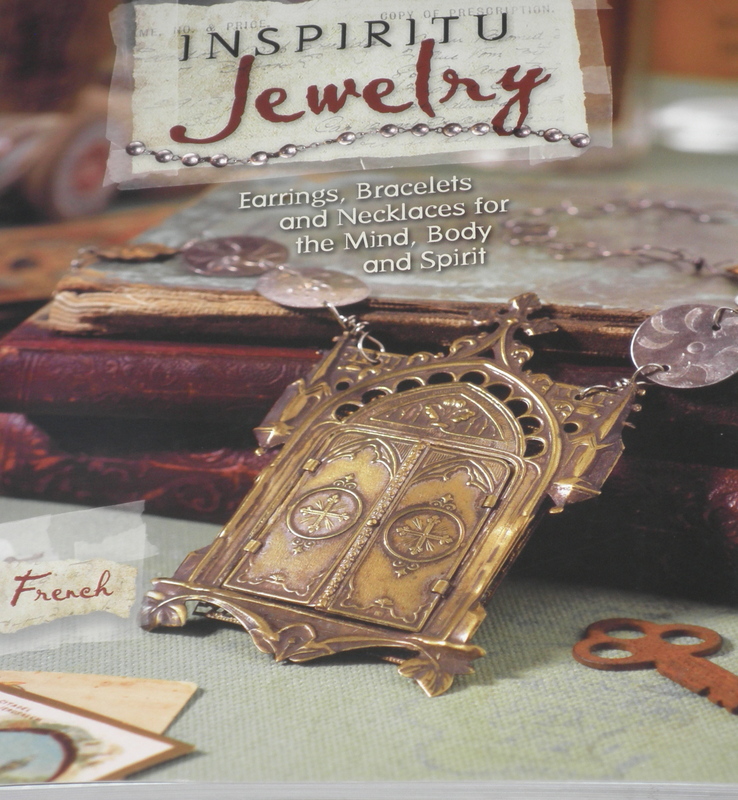 Introduction to Inspiritu: Jewelry for the Mind Body and Soul. barely visible any more as for the over growth. information to make her healing jewelry. I bought your book! lol! It’s wonderful~~Lots of wonderful jewelry and thoughts of healing.